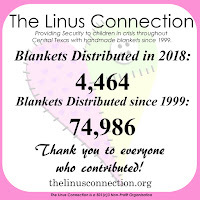 The Linus Connection: Join Us Tomorrow! 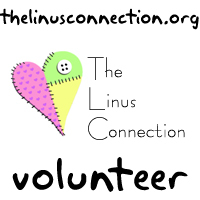 Join us at The Stitching Studio for a Linus Work Day! 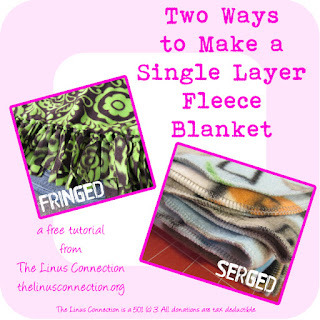 Bring your sewing machine and sack lunch! 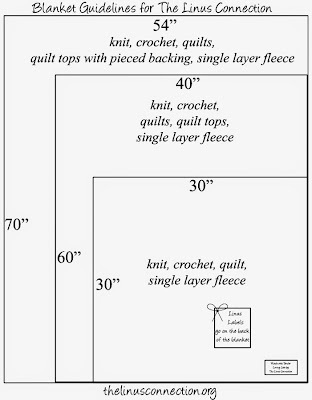 We will have kits for you to sew. 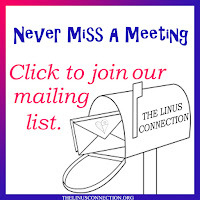 Want to learn to crochet? Leave a comment below so we can have an expert on hand!